A disabled child is more than likely incapable of signing an Enduring Power of Attorney document. 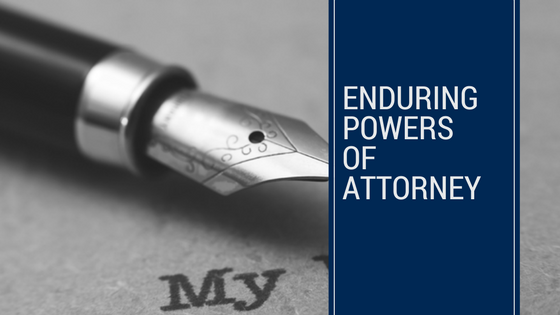 For a disabled child to sign an Enduring Power of Attorney document, the disabled child must have a legal capacity to understand what the document is and a legal capacity to understand all the sorts of decisions an attorney could make on their behalf. Quite often it is barely possible for a disabled child to understand the first limb of this test and nearly always impossible for a disabled child to understand the second limb of this test. It would not be wise to simply allow the child to sign the document and hope for the best. Advice should be sought from a solicitor and a report from a psychologist or psychiatrist stepping through the legal test for capacity to an Enduring Power of Attorney (the solicitor would provide an outline of the test). A report from a medical practitioner, psychologist or psychiatrist that simply gives a conclusion without that person has or has not got capacity to execute an Enduring Power of Attorney without stepping through the legal elements of the test is largely a useless report.